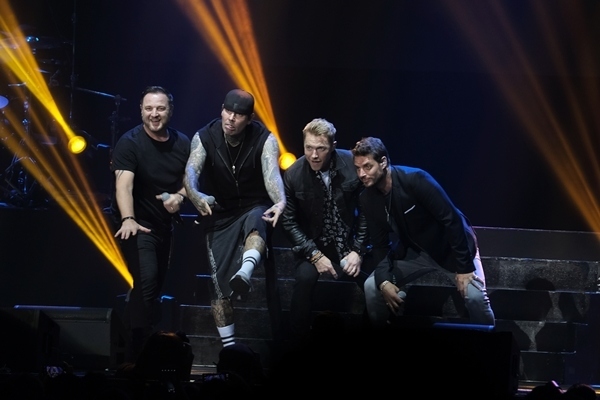 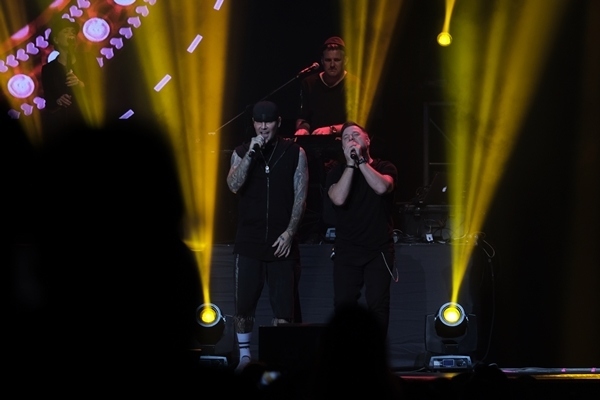 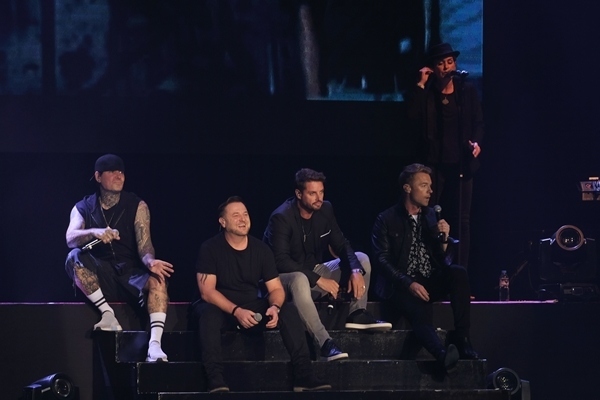 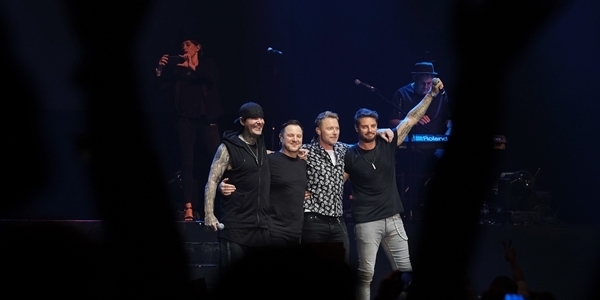 Returning to the Philippines after three years, Boyzone performed at the Mall of Asia Arena on August 26, Sunday, as part of their 25th Anniversary and Farewell tour. 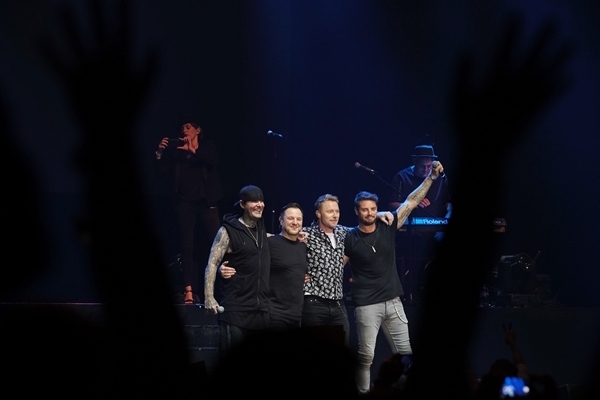 The Irish boy band – Ronan Keating, Keith Duffy, Mikey Graham and Shane Lynch – performed their most loved hits like Love Me For A Reason, Father and Son, Picture of You, Love You Anyway, Love is a Hurricane and more. 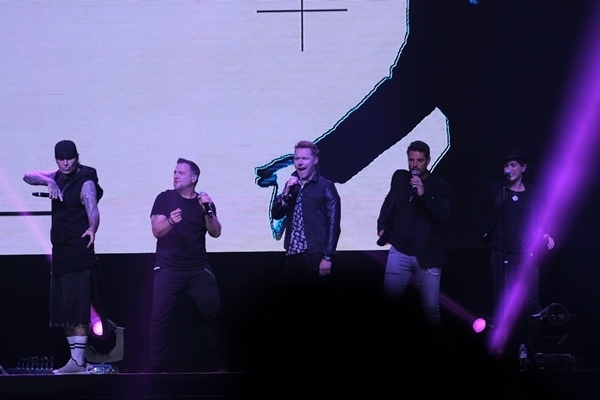 They also paid tribute to band member Stephen Gately who died in 2009 with the song Gave It All Away and Everyday I Love You. 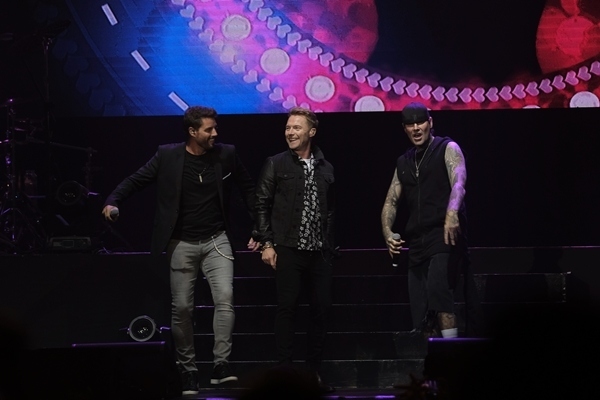 Boyzone's 25th Anniversary and Farewell Tour is presented by Ovation Productions. 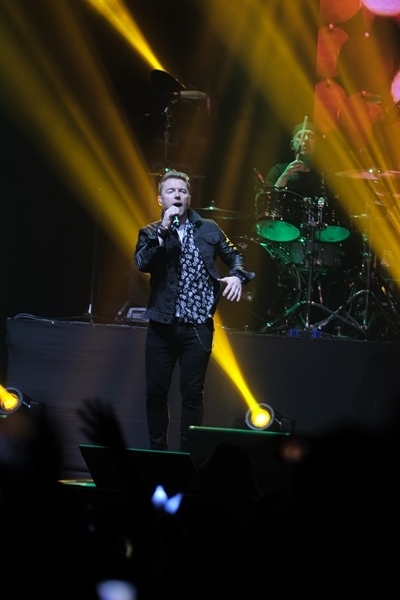 This is the final chance for their millions of Filipino fans to watch them perform together.